No, no, not egg on your face, I mean face on your egg – this week’s Recipe for Fun. Our little peepers were a BIG hit last Easter. They’re simple to make; just your favorite deviled egg recipe. Refill the eggs and add cute little chick faces with a bit of carrot and black olive specks for eyes. 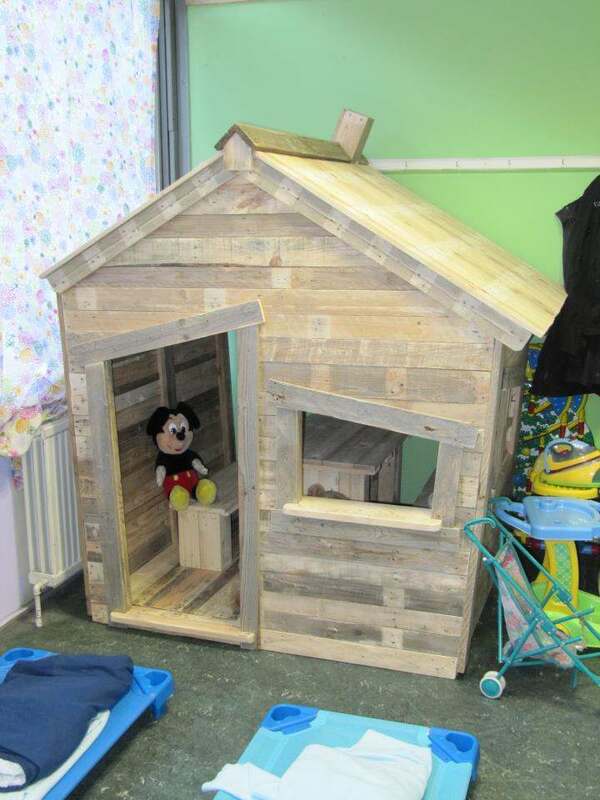 Try it for an EZ make together with younger children. You’ll see how much fun kids can have mashing eggs with a fork and making faces on the little chicks. You’ll also have a guaranteed hit to take to any Easter gathering. When it is time to color your Easter eggs, go eco-freindly, with the eco-eggs coloring kit made from natural plant, fruit and vegetable extracts. It includes three natural dyes (orange, blue and purple), a color chart for creating 6 colors and instructions for coloring eggs. Packaged with creature cutouts for the cutest and healthiest Easter Eggs ever! How to Beat Backseat Boredom…. With Spring Break and holiday travel happening, there is always the question of how to keep young travelers happy and occupied on their journey. 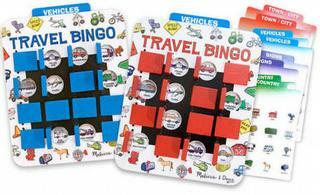 Whether you travel by air, land or sea, here are some super toy ideas to entertain the kiddos and help prevent the dreaded backseat boredom. Who hasn’t spent hours playing this game on roadtrips? pieces! For 2 or more players. Ages 6 and up. 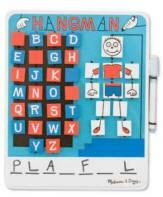 dozens of dot-to-dots, lots of mazes, and a ton of other fun games and activities. busy at home or during those long stretches. Ages 6 and up. along their journey. 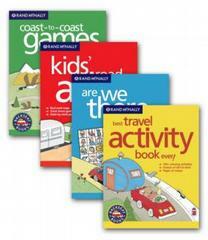 Includes 4 double-sided, laminated, themed game cards. No loose pieces! For 2 or more players. Ages 4 years and older. personal shopper at 952-881-2425 to help you find just what you are looking for. Be certain everyone gets plenty of rest before you travel. Hydrate especially before air travel. Remember to keep washing hands so you will return home happy and healthy. Do not forget to have fun and take lots of pictures. Imagine how surprised your kids would be if they drew a picture that comes to life as an actual soft object to play with and cuddle? This really can happen. just send your child’s art work to Sunny Little Studio and they will create a custom handmade soft toy sure to become to treasure. Orange ya glad you sent this picture in! 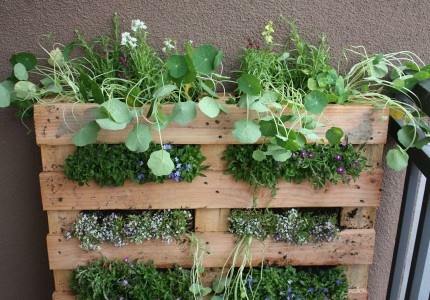 We usually have piles of pallets accumulating behind our store. On a daily basis they are taken away by pallet pickers . What they do with them? Your guess is as good as mine. 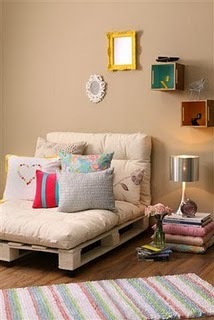 But, look what other clever folks have done to transform or upcyle old pallets; pallet love. 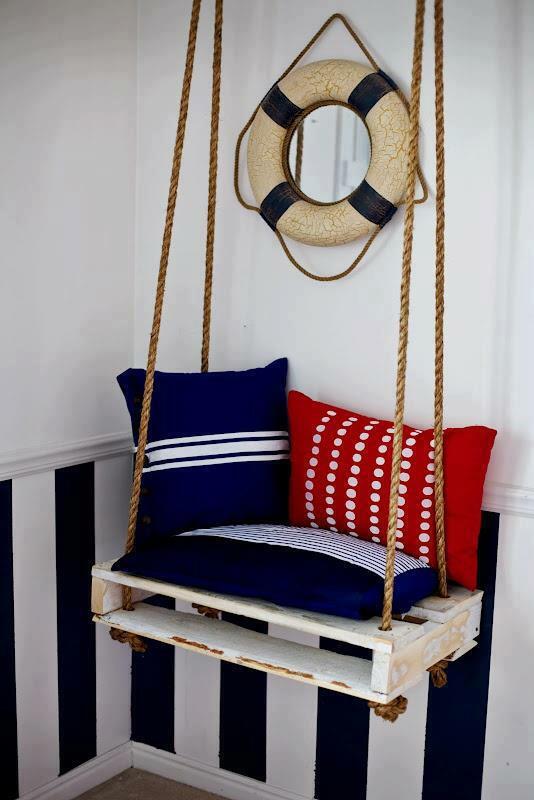 Disfuntional Designs says: “Recycling shipping pallets into furniture, home decor and art is currently one of the biggest DIY trends! 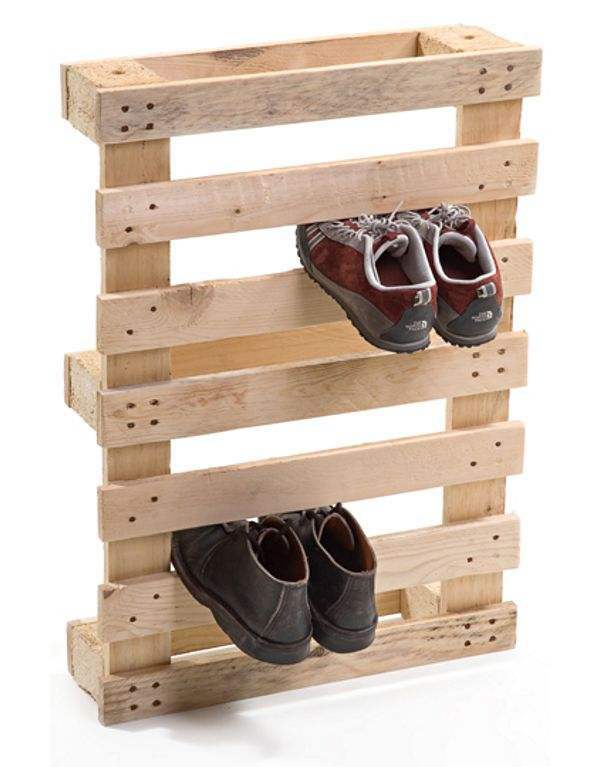 But before you can create anything with wood pallets, you first need to take them apart!” Go on over to their website to learn the first step, how to disassemble wooden shipping pallets, they have a good 411. 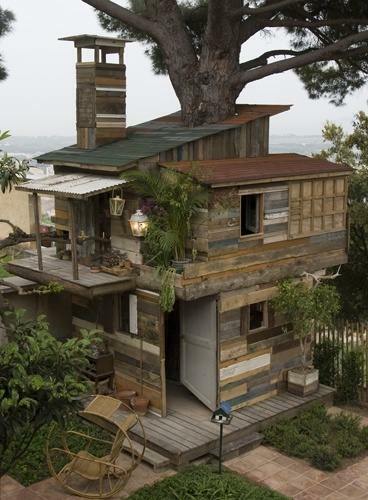 If you have crafted from pallets, please share with us. We would love to post your pictures. It has been said that if you’re lucky enough to catch a leprechaun, he not only grants wishes, but surrenders his pot of gold. Holy Leap’n Leprechauns Batman! Did you ever think that you could really catch one? The Suburban Mom will show you how you can, and if you want to catch a leprechaun, there’s no time to be a wasting. Can you keep a little secret? Good, then this is just between us. Jen, the creator of this terrific trap reveals, “of course, you can’t actually catch a leprechaun (they are too quick)”. She says: “if you are lucky, he will leave behind a few gold coins (AKA shinny pennies, gold chocolate coins, etc) as evidence of his quick escape”. 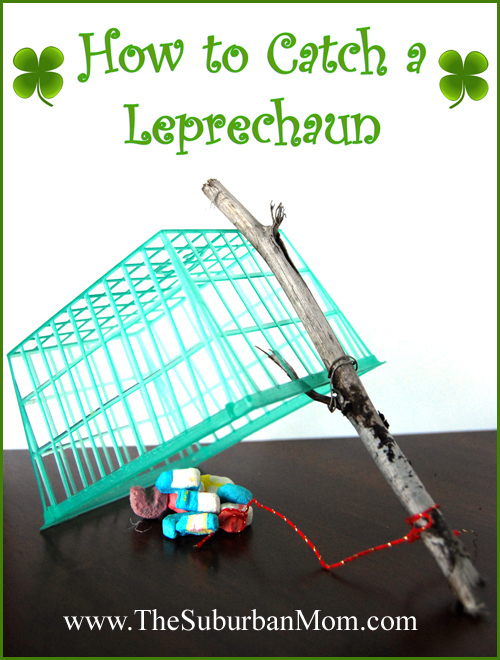 Hurry on over to her blog for the leprechaun trap building plans that will thrill your kiddos and maybe start a new tradition at your house. We all know that leprechauns have played a central role in modern St. Patrick’s Day celebrations. Leprechauns first appeared in medieval texts, and are a type of fairy native to Ireland. His small stature helps in evading capture; by the time humans realize something is amiss, he’s out the door! At some point in time, this little symbol of Ireland became a secular mascot for St, Patrick’s Day. Also, this legendary little green man has no connection to the Catholic saint. Now that you know how to catch a Leprechaun, may the luck of the Irish be with you finding a leprechaun or not! A wish that every day for you will be happy from the start and may you always have good luck and a song in your heart. May good fortune be yours, may your joys never end. Okay, so Pi Day is something about mathematics, right? Enjoy it as you may all of you engineers and mathematicians out there. You know who you are, Dad, Uncle Bob, Juan Roberto and all you others. Kristen at Make the Best of Everything provided the inspiration and tutorial for the Shamrock Pizza Pie. Correct me if I’m wrong but Pi has something to do with circumference, right? Well, look at the circumference and what’s in the middle of what we will be serving up tonight! This time of year always reminds me of clocks. Ever hear the expression “ask him what time it is and he’ll tell you how to build the clock?” Will mention no names here, Dave. Tick tock you really can build your own clock. Here is an educational clock project for the entire family. Rembember that Sunday March 12th we need to set our clocks ahead one hour marking the beginning of Daylight Saving Time (DST) at 2A.M. You can also use this as an ideal opportunity for teaching time. The ability to tell time is a significant milestone in a child’s educational development and does not have to be a difficult nor frustrating experience. Choosing the right educational time teaching tools can lessen the stress. 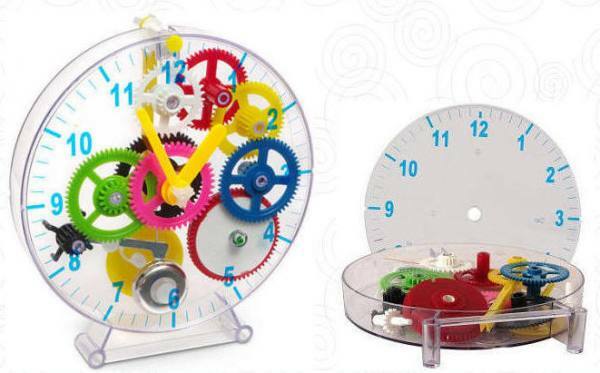 Fun time teaching toys can also help motivate little ones learning how to tell time. Build a potato clock for a science lesson with potato power. Who would think tasty spuds can also do double-duty as an undercover battery. 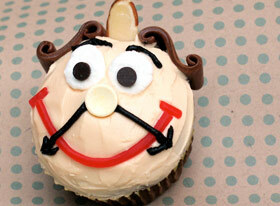 Tempus Fugit, hurry up and make a clock cupcake. An old favorite is making your own paper plate clock. With all of these clocks there is noexcuse to forget to set your clocks and best of all there is “Spring” and warmer weather ahead of us. This Minnesota cold will hopefully become a memory as soon as possible. We all may thinking bunnies this time of year, but do not forget your pooch. If you have not made any homemade doggie treats yet, now is the time to do so. These cute little Easter Egg cookies look yummy enough for the kiddos, but are specially cut out for doggies. The dog-gone good recipe is found below. Place steel cut oats in blender, food processor, or coffee grinder until they are almost at a powder/flour consistency. Combine peanut butter, hot chicken broth, olive oil, and honey. Stir until dissolved. Cut out shapes with cookie cutters. Place on a parchment lined cookie sheet and bake for 10 minutes. Ice cookies if desired (instructions below), place back in oven for 2-3 minutes. Mix flour and water until smooth. Divide “icing” into snack size sandwich bags. Add 1-2 drops food coloring, massage bag until thoroughly mixed. Squeeze all mixture to one corner of the bag. For creating details like lines and polka dots-Snip of a tiny corner of bag and squeeze gently as you go, drawing on your cookies. Or simply ice the entire top surface with a butter knife. Thanks Pet Coupon Savings for this great doggy Easter treat.